The design of offshore facilities is governed by a multitude of drivers, whether they are local, regional, regulatory, environmental or local content related. 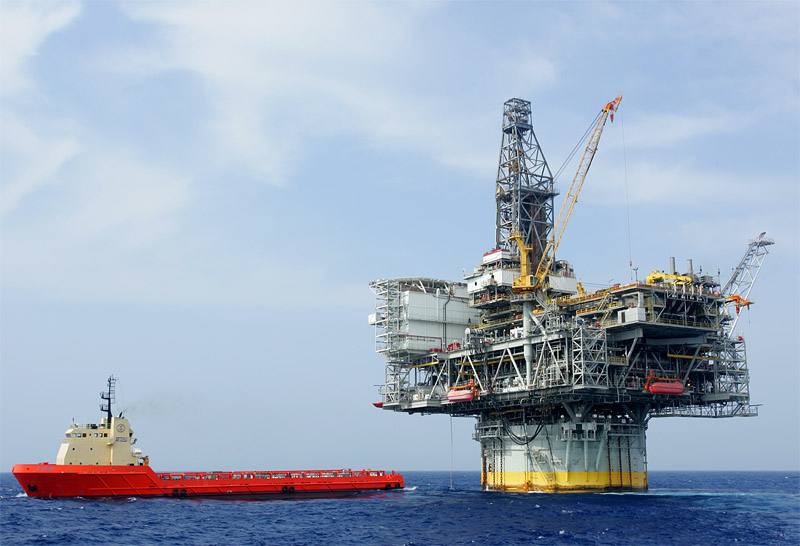 There is a perception in some quarters of the oil and gas industry, that facilities designed for the North West Shelf (NWS) of Australia are heavier and cost more than equivalent facilities in the Gulf of Mexico (GoM). Designs have been and are challenged during Concept Select and pre-FEED and compared to equivalent facilities designed for the GoM – usually the question gets asked “why can’t we design this like they do in the Gulf?” The answer is that fundamental differences exists in the two locations. These differences must be fully understood in order to make a fair comparison. Regulatory Environment – the NWS requires a Safety Case and Environment Plan to be submitted to the regulator including Quantitative Risk Assessment, Fire Safety Analysis, and Emergency, Escape and Rescue analysis. The approach is one of proactive goal setting. The GoM does not require a safety case or QRA, and designs to prescriptive standards (API, etc.) overseen by the Bureau of Safety and Environmental Enforcement and the U.S. Coast Guard. Design Philosophies - The design philosophies applied to the facility design directly affect the weight and cost of the facility, and there are variances between NWS and GoM facilities. Whilst the guiding principles of simplicity in design, standardization of equipment, and design driven by functional specifications could potentially lead to more cost effective solutions, these approaches need to be balanced with compliance requirements. Australian Standards - compliance with Australian Standards, especially with respect to electrical design, is a large differentiator when comparing the two locations. For operators who have facilities built outside of Australia, achieving compliance with AS 3000 and other Australian Standards can result in extra costs compared to U.S. facilities. Cyclone Design - the standard for the GoM is to operate in a 10 year winter storm and survive a 1,000 year storm. A check of the impact of a 10,000 year event is required by a few major oil companies but is not common. Facilities are evacuated for hurricanes, so are not designed to operate in hurricane conditions. On the NWS the design is to survive a 10,000 year storm and for some companies must be operable after a 1,000 year storm. Supply Criticality - many of the NWS facilities directly feed a Liquefied Natural Gas (LNG) plant onshore, whereas the GoM gas facilities are connected to a large national network of gas pipelines and a single installation off line is not very critical to overall gas supply. Therefore the NWS facilities require a high reliability and availability, which leads to significant sparing of equipment. The GoM generally has lower sparing requirements. Topsides Weight - the density of the equipment on GoM facilities is higher (more compact) than on NWS facilities. Typically a GoM platform would have a ratio of deck area to equipment of around 3:1 whereas NWS facilities are closer to 5:1. The volumetric density of GoM platforms is around 1.5 tonnes/m² compared to 1 tonne/m² for NWS facilities. Metocean Conditions – the NWS has a persistent, long period swell environment. This makes mooring and riser fatigue design incredibly challenging. The directional environment also requires careful selection of platform orientation and riser azimuth angles. Soil conditions are calcareous in the NWS, whereas the GoM generally has uniform clay soils; this makes NWS foundation design more challenging. Offshore Accommodation - the GoM living quarters philosophy is for two or four man cabins (two double bunks) with common bathrooms or shared bathrooms between two cabins. There are common change facilities. The minimum acceptable level on the NWS as per the regulator is two man cabins with normally single occupancy and only used as two man cabins during maintenance type campaigns. Each cabin is equipped with its own bathroom etc. For a typical LQ the weight difference for this can be 900 – 1000 tonnes. Remoteness – NWS Field Developments are also isolated and facilities are generally remote. For example, there are currently 3,858 active platforms in the GoM across an area of approximately 480,000 km². On the NWS in 2015 there were 33 operating facilities in an area of approximately 90,000 km². These are just a few examples of the differences that influence the design in the two locations. For more information, contact Glenn Turner, Senior Principal Consultant for Offshore Select in Perth.